Mobile Physiotherapist, We come to you. Call us on 07813 919661 or email for an appointment. We aim to see patients within 48 hours where possible, and we work 7 days a week. Early morning and evening appointments available, so don’t hesitate to ask? If paying by insurance, please have your policy number and authorisation number available at the first session. We come to you, our Mobile Physio has everything we need to get you going on your rehabilitation as quickly as possible. Initial Assessment of your injury and situation. We will then develop the most appropriate rehabilitation plan for you and get on with your first treatment. Follow Up Treatment as necessary, tailored to your individual needs. You will also be given exercises to complete outside of these sessions, designed to be easy to integrate into your everyday lifestyle and these will significantly enhance the recovery process. 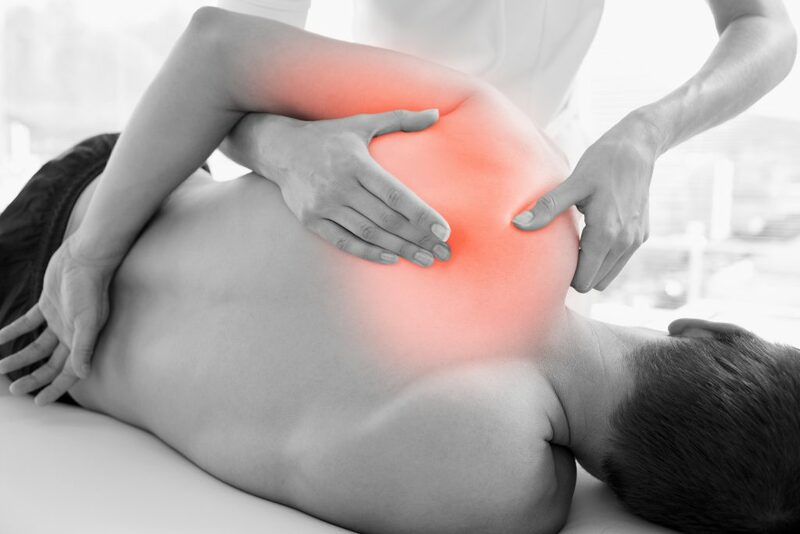 Techniques include massage, trigger point techniques, myofascial release. 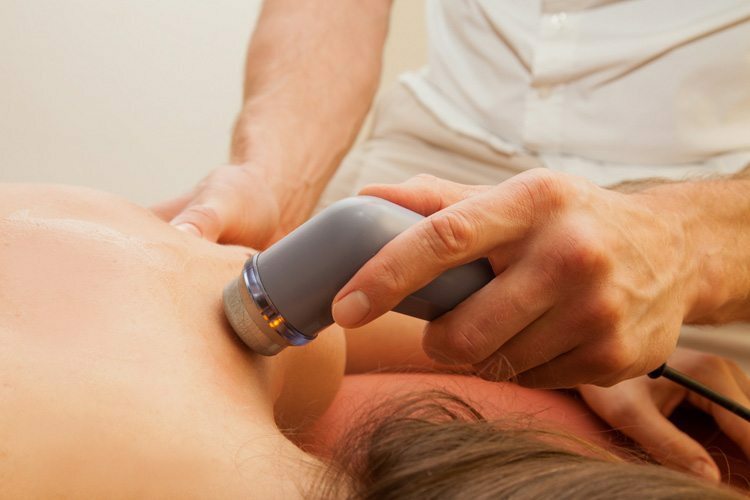 This is often used to improve scar tissue, treat and stretch muscles, ligaments, tendons, nerves, and the tissue that covers & connects muscles. Used to restore joint movement and thus reduce the pain associated with stiff or immobile joints. Often used on your spine, (neck & back) as well as the arms and legs, most commonly the shoulder, elbow, knee and hip. This is important to improve muscle strength, flexibility and movement and will often form part of your rehabilitation to do outside of the physiotherapy session, but don’t worry, your physiotherapist will properly teach and advice on what is necessary and suitable to your own circumstances. Involving more complex machines, these can be used to send deep penetrating waves into the body to either manage pain or loosen tissue ready for manual therapy or exercise. This involves treatment in a warm, relaxing environment, promoting gentle resistance whilst supporting your body weight. Used as a complimentary technique to other physiotherapy techniques, this is the insertion of very fine, single use sterile needles into areas of pain and muscle tightness. Last but not least, and an important component of all treatment, it is important you understand what it happening and why, so that you can take good decisions in the future to aid injury prevention. Advice will often go far beyond just the current injury, to address many of the broad factors that likely contribute, and this is particularly powerful when we come to you and treat you in your own environment, as many of the “unspoken and unseen” factors will be detected. When working with end life stage patients, this can particularly be of significant support to not only the patient, but also the family, friends and carers who form an integral part of the patients’ life.